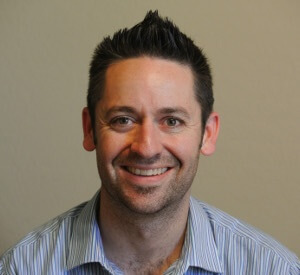 Jared Johnson is a digital health evangelist, thought leader and the digital marketing manager for Phoenix Children’s Hospital. Onalytica listed him as a #DigitalHealth Top 100 Influencer, and his peers named him to the #HIT100. He is a speaker, blogger and host of the Health IT Marketer Podcast. Jared is on a mission to improve patient care through digital health after witnessing loved ones pass away partially due to a lack of care coordination. He speaks to groups nationwide about the impact of digital health. His other side hustle is music, having released four solo piano albums and a sheet music blog. A native Texan, he now lives in Arizona with his wife and their four young children.